Roy Turk Industrial Sales ranks top among various janitorial equipment and cleaning supplies in Canada. 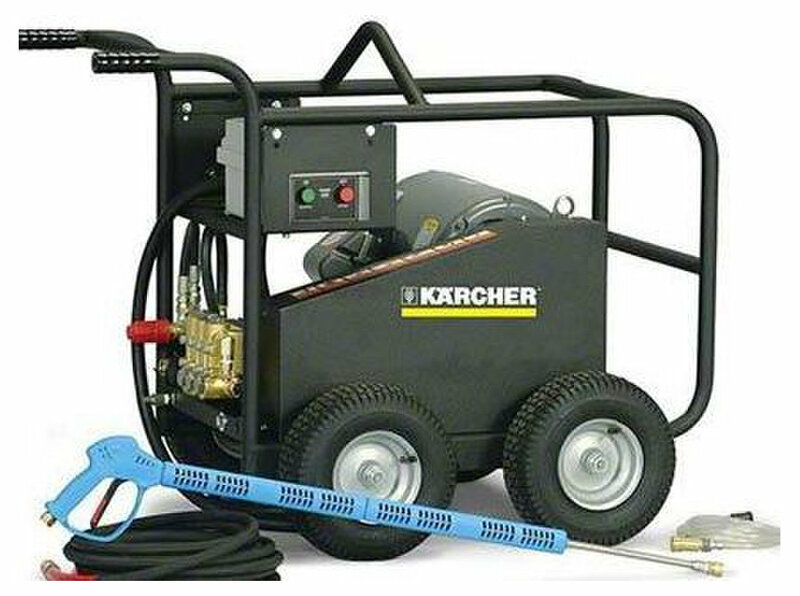 Being a fully licensed Karcher dealer and distributor, we are the Canada’s most dependable equipment suppliers ever. With a massive success rate with both the buyers and suppliers, we are now the most satisfactory source for all your related needs. We have been proven successful in serving many versatile industries across Canada.Our quality par excellence is what makes us a renowned Karcher dealer and distributor across the country. Being a leading provider of Janitorial Equipment and Cleaning Supplies, we always look for better ideas to keep our equipment at the edge. We are unbeatable once our endeavours meet with success. You can choose the most suitable one from our wide range of equipment and supplies. We happily cherish the feedback we get from our valuable customers. Allow us to serve you better with your thoughts and suggestions for us. We assure to withstand even the trickiest requirements. We majorly deal in huge brands like Purell and Kimberly-Clark and many more to come. We assure purely satisfactory services and maximum durability.